From North Olmsted, OH. Married with two kids (Camden and Madelyn). Work as the Social Marketing & Digital Content Manager at Enerco Group Inc. (Mr. Heater). Started triathlon in fall of 2012 after watching a friend compete in the 2012 REV3 Cedar Point Full. Watching all of these athletes made me want to change my life to a fitness and healthy lifestyle. I weighed 235 pounds and wanted to be healthy for my future children and my wife. I started couch to 5K in the fall and ran 5k's in the fall and spring. 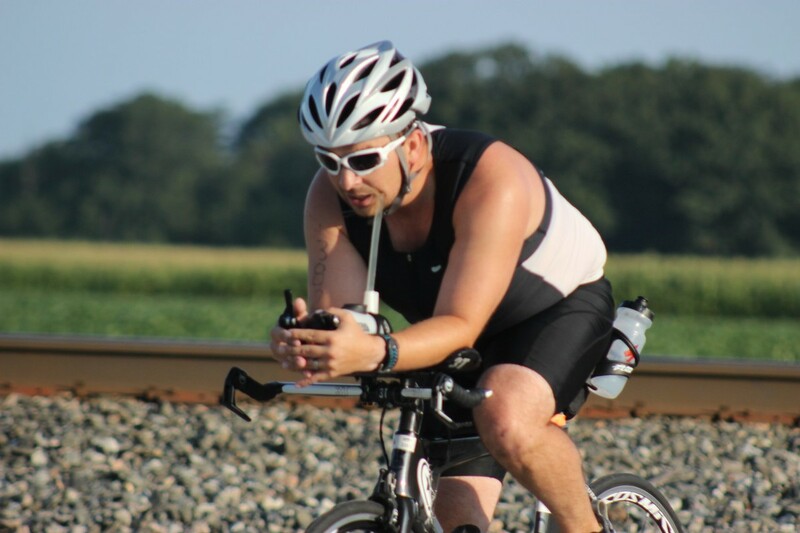 Did a number of triathlons in the area with my first being the Maumee Sprint in 2013. Set a goal to complete the REV3 Cedar Point Half in 2014 and finished. 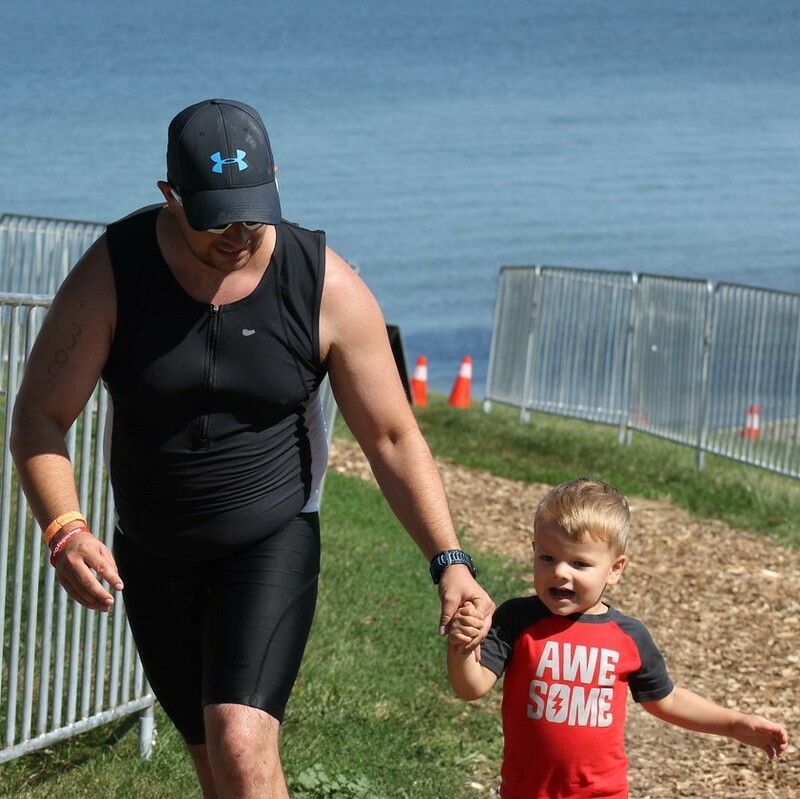 Have since done the 2015 Ironman 70.3 Steelhead and the 2016 Ironman 70.3 Ohio among many other local races in the area. After 4 seasons, I am 180 pounds and have goals to be even healthier!